The Guild, featuring the Knights of Good. 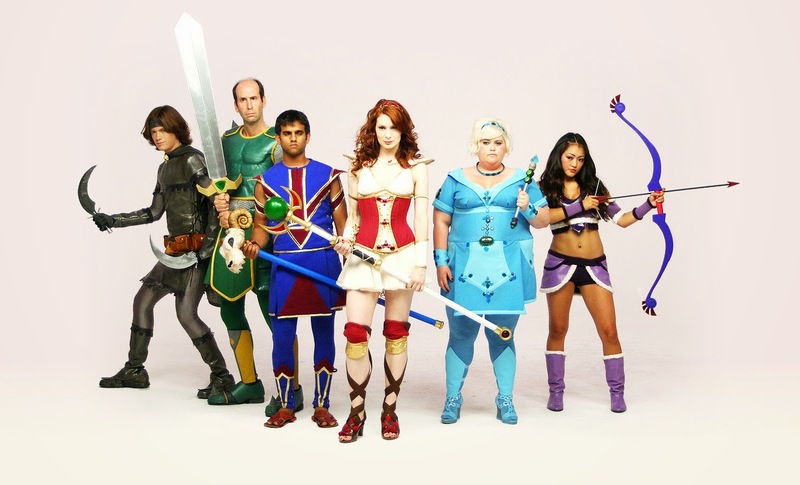 Massively Multiplayer Online Role Playing Games, or MMORPGs as they are more widely known, have a strong following. Over the last ten to fifteen years they have expanded immensely from fantasy to space odyssey to the Wild West, and everything in between. The internet has become so attainable and almost a necessity for everyday life. Gamers from all over the world are able to play together and form relationships, be it friend or foe, with people they have never, and may never, meet in person. One thing that is a constant issue for publishers and game developers to address is whether or not to have a monthly subscription fee. 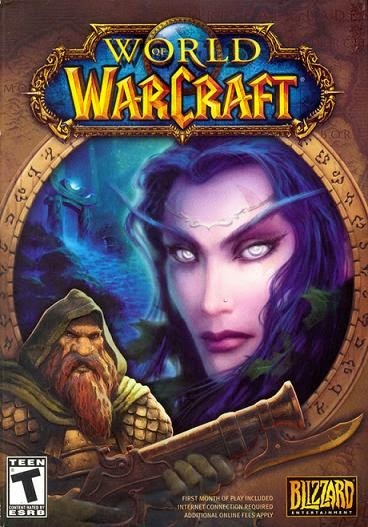 The current norm, often attributed to Blizzard, of $15 a month has been in place since at least the release of World of Warcraft in November 2004. The various forums are always alight with controversy on the subject. Some claim it is unethical; the companies are just greedy and don’t really care about the actual gamers. While on the flip side, there are those who believe having the monthly subscription fee weeds out trolls, gold sellers and many other type of drains on the community, leading to a more enjoyable play time. I personally have only played a few free to play, or F2P, MMOs. Normally I keep to my subscription based games. However, two of the three formerly subscription based MMOs that I have played the most have actually gone to F2P since their releases. I want to delve more into the F2P options out there since there seems to be a rather large following for them. When I go to look up what is out there to play right now, I get lists like this one. It has been a little overwhelming to try to figure out what I should be giving my time to. Pretty graphics, but not on par with the newer games out. 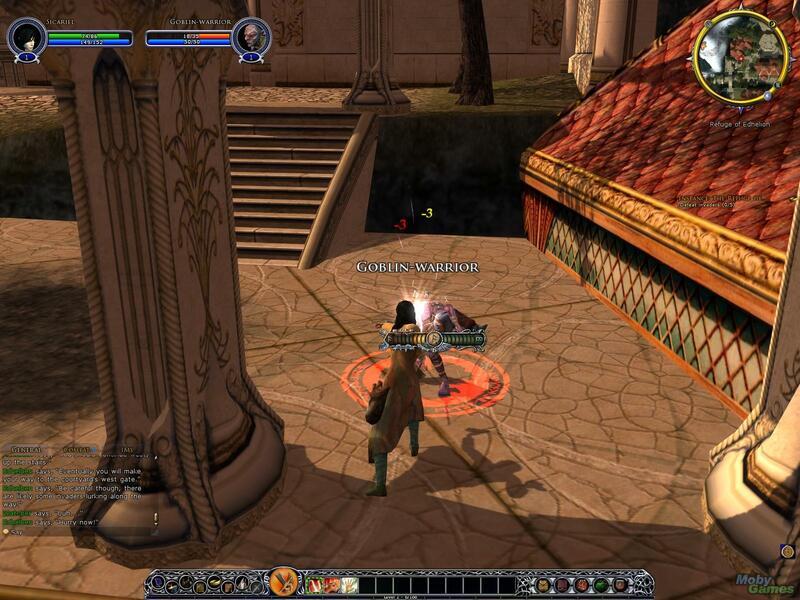 My first attempt for a new F2P MMO was the Lord of the Rings Online. I figured that it would be fun since I know the lore and the lands a bit going into it. I really wish that I could give an honest opinion on the game play and what my experience was with it, but I can’t. After downloading the game and starting my first character I only played for maybe ten minutes. The graphics were unremarkable (I am aware that it is an older game). The controls were standard, and my interest waned quickly. There was nothing that hooked my attention and had me wanting to push through the doldrums of the low levels that happens with almost every MMO. Even with that dull first try, I wanted to give it another opportunity to catch my attention so that I could relay my experiences. I opened the launcher and was met with needing to install more data. It actually took me a long time to download the game and get it playable, because every time it claimed to be done and ready to play, it lied. Not wanting to go through that frustrating ordeal again, I ended up uninstalling the over 30Gb game. Perhaps one of my readers will be able to convince me to try it again, but at this time I am personally writing off Lord of the Rings Online. Now you are armed with my gaming intentions for the near future. My articles through the summer (at the very least) will be focused solely on MMORPGS, with the next few highlighting some F2Ps. I have already installed and started playing another one. I hope you will follow along with my MMO explorations.